There is only one place to go if you want to find a new SUV that can offer you great, sporty looks, a powerful engine that will give you plenty of speed and power, as well as a variety of awesome and widely popular mechanical points and installed features that will make this Kia SUV the best you have ever owned. So if you want a new Kia like that, then stop on by to Ewald Kia of Oconomowoc, and take a look at our inventory of cars for sale! Nothing beats a Kia for sale, except for when that new Kia is yours, and you will love our selection of new and used Kia SUVs for sale, like this new 2016 Kia Sorento EX, which has an installed 2.0L DOHC GDI Turbo I4 Engine that will give you a blinding amount of speed as you blaze down the road without a care in the world! 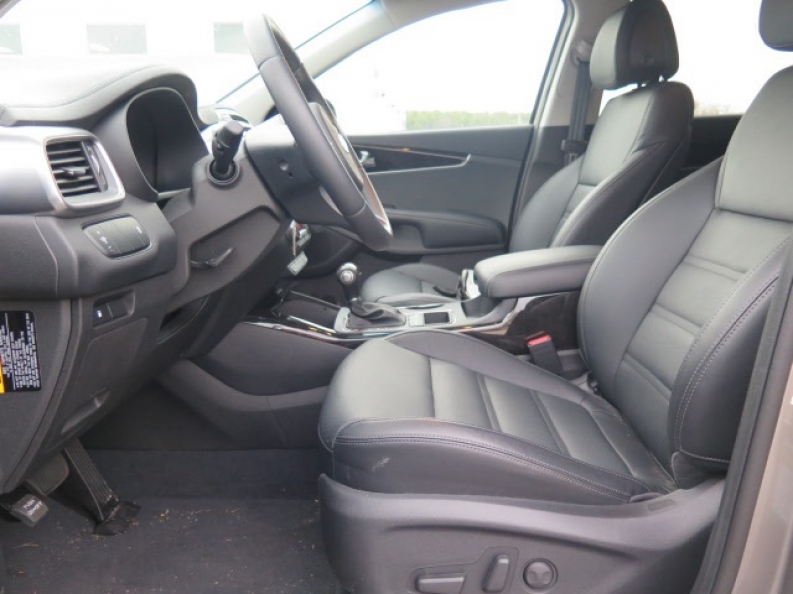 This fantastic Kia for sale has a lot to offer, and everything it has to show you will add another reason for you to fall in love with this Kia SUV. In addition to its awesome engine, this Kia SUV for sale in Oconomowoc is equipped with an awesome Automatic Full-Time All-Wheel Drive that will help you keep control of your new Kia in any kind of hazardous road condition, such as deep, slick snow, or ice covered roads, or even loose rocky paths, as well as its awesome Wood Trim that will give the interior of this Kia SUV a classy, high quality look that will enhance the atmosphere of this awesome Kia during any driving session. 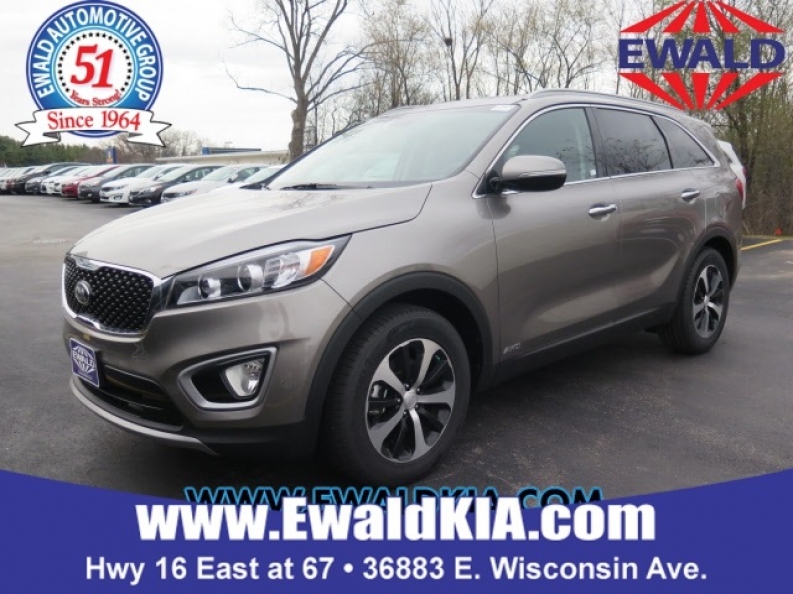 Come on in to Ewald Kia of Oconomowoc, located at 36883 E Wisconsin Ave Oconomowoc, WI 53066, and take a look at our awesome Kias for sale today!